In a love story – whether it ends happily or not, the setting is also important. In this post I will feature Christian Grey’s Penthouse in Escala, the setting for most of the “action” in Fifty Shades of Grey. 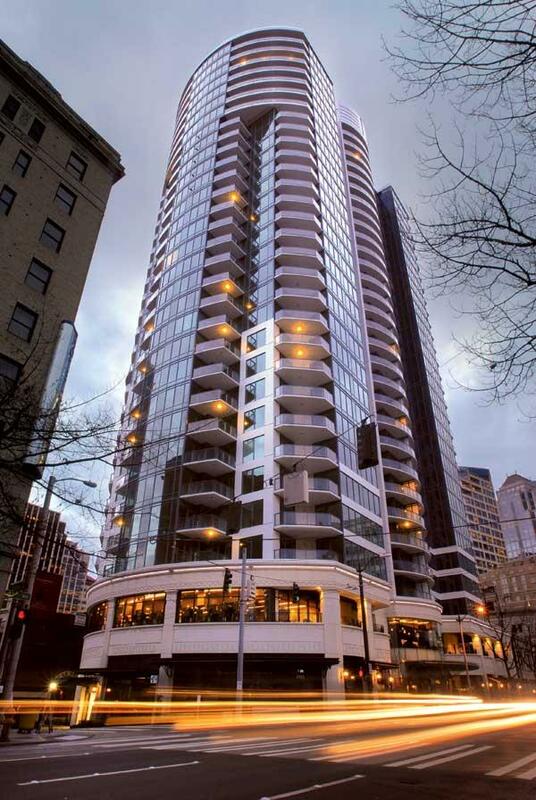 The Escala apartments is actually a real-life building, though E L James had not been there when she wrote the book. She used the promotional materials of the condo to describe the penthouse. See related post about Fifty Shades of Grey here. The movie will be open in the Philippines on February 11.